Keeping feet happy and healthy since 2002. Our mission at Dr. Comfort is to help make life easier for people living with diabetes and other conditions affecting the feet. 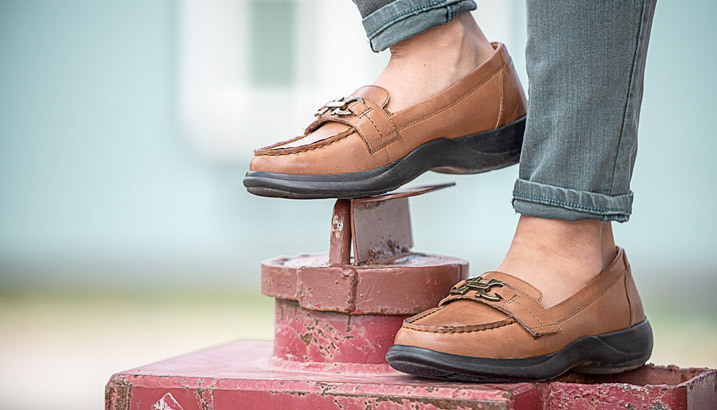 Founded in 2002 and headquartered in Mequon, Wisconsin, we’ve recognized the need for quality, comfort, and style in the diabetic shoe industry. We gather the latest technology and shoe designers to create the best diabetic footwear for those living with diabetes or other foot conditions which affect their day-to-day life. 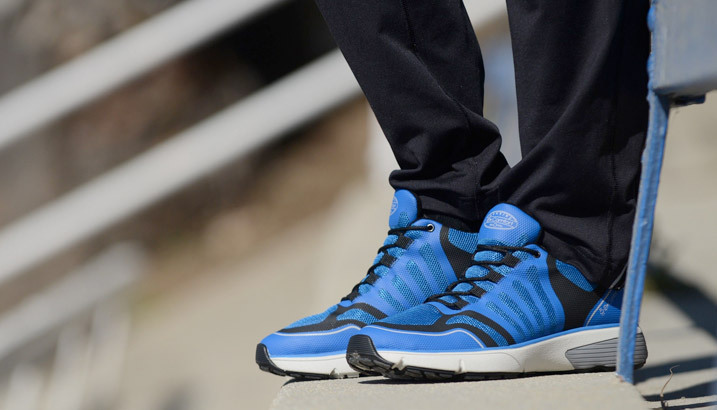 Since the launch, we’ve continuously designed diabetic shoes that look as great as they feel! Our products are for those at risk, and provide uncompromised comfort, quality, and style for anyone looking for a great pair of shoes, inserts, compression or hosiery. Whether you’re shopping for a special occasion shoe, activewear or daily use, our Dr. Comfort diabetic shoes and accessories will help support your feet all day long using the latest Dr. Comfort technology and designs. Nobody beats our comfort.